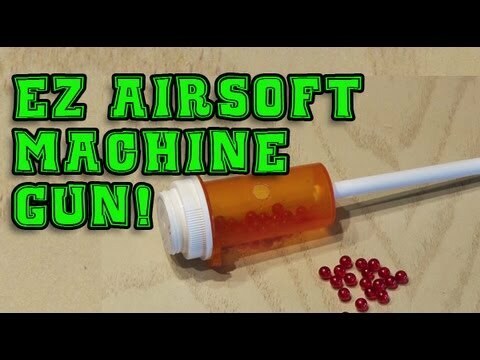 Make a homemade Airsoft Machine gun with household stuff. An easy project anyone can make! ← Make a Laser Pointer Burn!